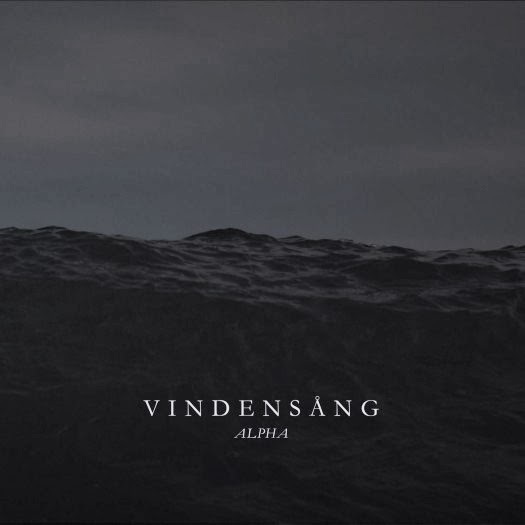 Pennsylvania’s Vindensång return after 6 years with their second album Alpha. Their brand of Ambient is combined with Folk and a light dusting of Black Metal to create a unique sound, that on their latest album finds the band expanding upon. The opening sounds of "The Eternal Return" pick up where the band left off on Terminus: Rebirth in Eight Parts... - but just a ways into the song and in come the drums along with a great vocal thing they do through most of the album. A whispered rasp vocal is layered underneath a throaty harsh style vocal. 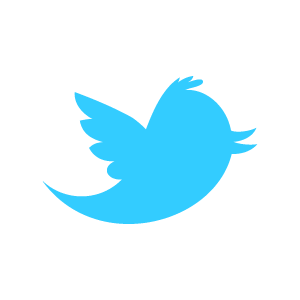 But neither so harsh as to obscure the words they are singing. Where as Terminus was a concept album, where songs blended into the next with no pause in between, Alpha has a central theme, but the songs stand alone. They are also more song like (if that makes sense); they seem to have a beginning, middle, and end. The drums are very prominent in the mix, something I love. They have this tribal feel to them. With the first few listens I felt as though their was something familiar about the album, aside from the Vindensång sound. Then it hit me. At times I am reminded of another Ambient masterpiece, Ulver’s Shadow of the Sun. In no way is this a rip off. It’s the mood that is the same, not the album. The way they can be so sparse and so atmospheric, yet touch you at your core. Albums you can get lost in and with each listen pick up something you may not have heard before. As big fan of this band their return was one that excited me. But like with every band that has a new album you wonder will they still excite me the same way. 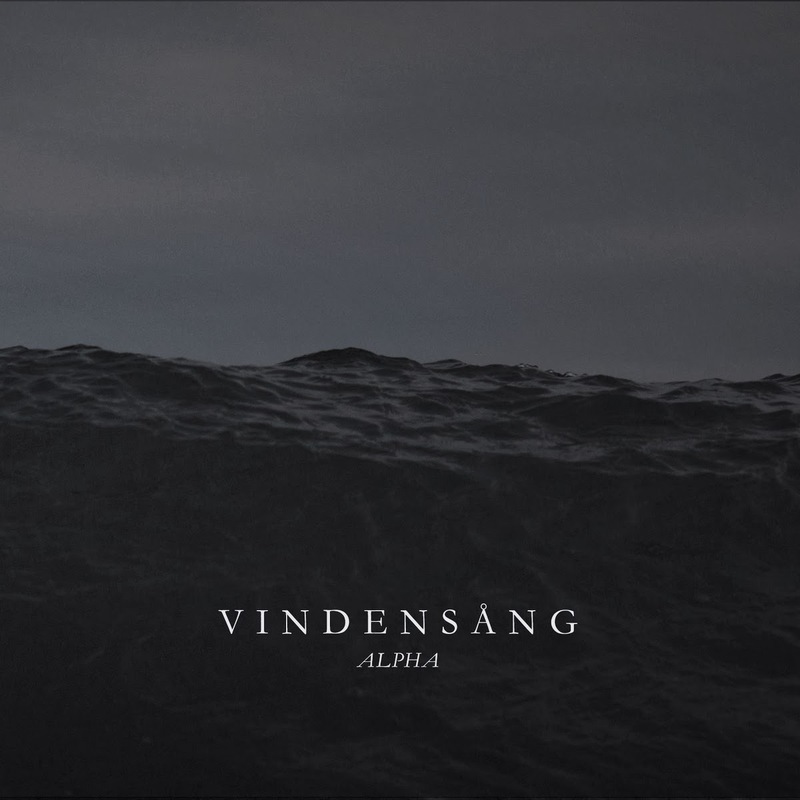 Well Vindensång have done just that with Alpha. Six years is a long time to wait, but it was well worth it. While it may be early, I have little doubt this album will be on my year end list for 2014.